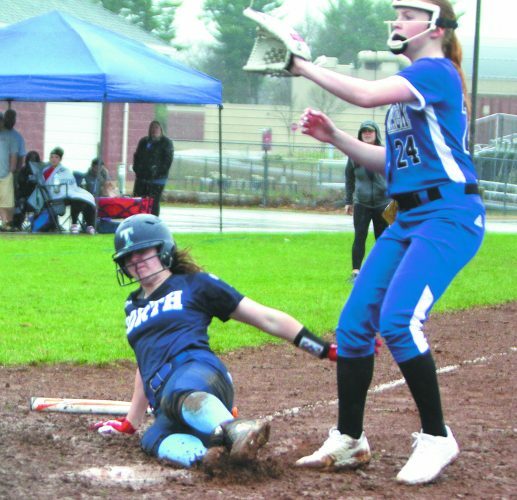 NASHUA – Nashua Athletic Director Lisa Gingras may have created a slight problem for herself with her latest coaching hire, but in her mind, it was worth it. Gingras announced that Doug Booth will be name going forward to the Board of Education for approval as her and an interview committee’s choice as the new Nashua High School South girls varsity head basketball coach. If that name sounds familiar, he’s served as the Panthers head boys indoor and outdoor track coach the last few years. Booth actually replaces two people for the South job. Head coach Dan Wyborney took a leave of absence this past season for family reasons and would have been welcomed back but opted to take the Souhegan High School athletic director’s position instead. 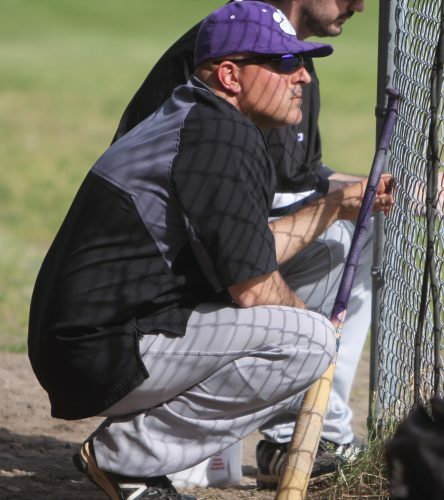 His interim replacement this past season, former assistant Dave Hogan, guided the Panthers to a 7-11 record and a Division I tourney berth, where they lost to eventual champion Bishop Guertin in the first round. According to sources, Hogan was among the six to eight candidates seriously considered (the number according to Gingras) for the position. Booth, meanwhile, is a retired FAA employee who has been a high school and college basketball official during his time away from winter coaching. Based on that, Gingras said she wasn’t surprised when Booth expressed an interest in the job. It’s obvious the interview committee did,which included South athletics coordinator (and boys basketball coach) Nate Mazerolle, plus an administrator and student. Gingras announced she’s also filled another opening hiring Nicole Fitzgibbons as the new Nashua High School North girls volleyball coach. A JV coach with the Titans last fall, she replaces the only head coach the team has had until now, John Connolly, who resigned at some point during the off-season. Fitzgibbons is a Nashua South alum and was a volunteer assistant for the Panthers a couple of years ago before moving over to North last fall. Also coaching club volleyball in the off-season, she recently graduated from Rivier University, and is a para educator in the Nashua system. 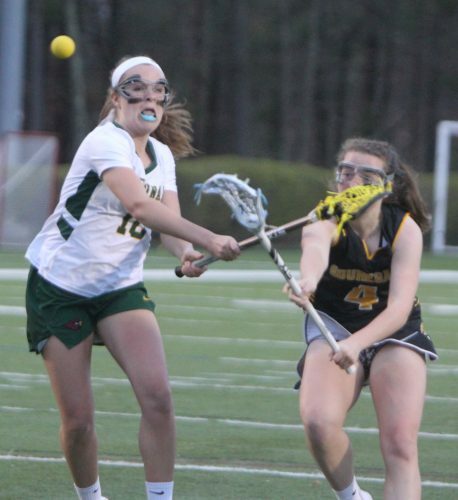 “She was very, very well liked at North last season,” Gingras said. “We’ve got a lot of juniors and seniors back who have taken part in open gyms, so it should be good going into the summer and we’ll be ready for the fall,” Fitzgibbons said. Gingras noted that she has nine of 16 fall middle school coaching openings. Those interested should contact her at gingrasl@nashua.edu.